The toys for Power Rangers usually include individual Power Rangers, Monsters, and Zords. The film will feature 5 Power Rangers, their Zords and numerous Monsters. Toylab is a member of the Amazon Affiliate Program and is thrilled to bring you these mighty morphin deals on Power Ranger products directly from Amazon. The Puttys were bad guy henchmen of Rita Repulsa in the old show. While they were never too tough they often showed up in such huge numbers that they would provide a challenge to the Power Rangers. The shows version of the Puttys were always in gray / silver spandex with a monstrous mask. The new Puttys appear to look like clay golumns made of mud. 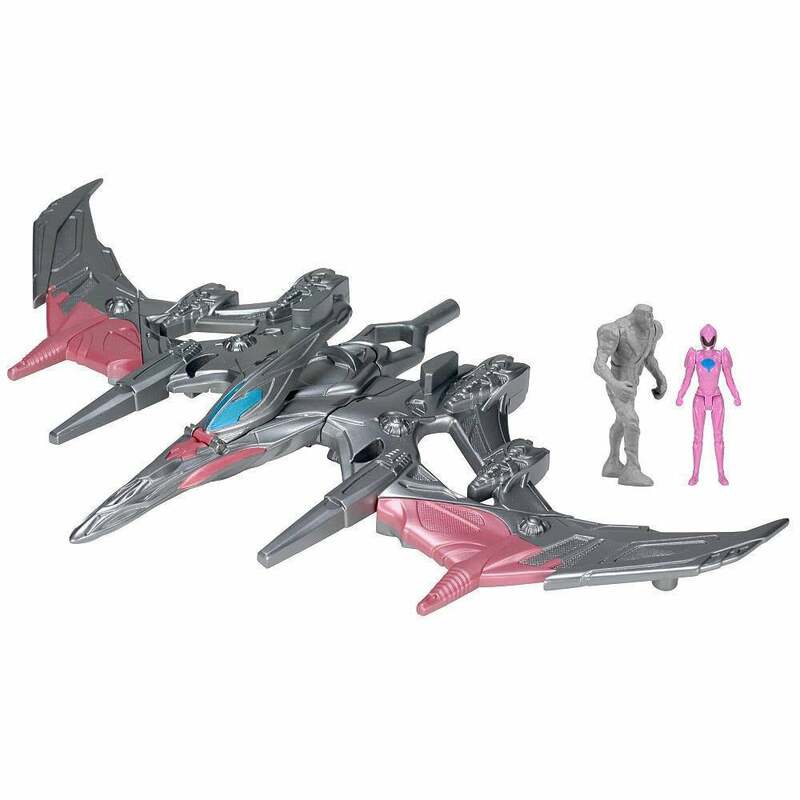 One Putty figure also comes with the Pink Pterodactyl Zord set. 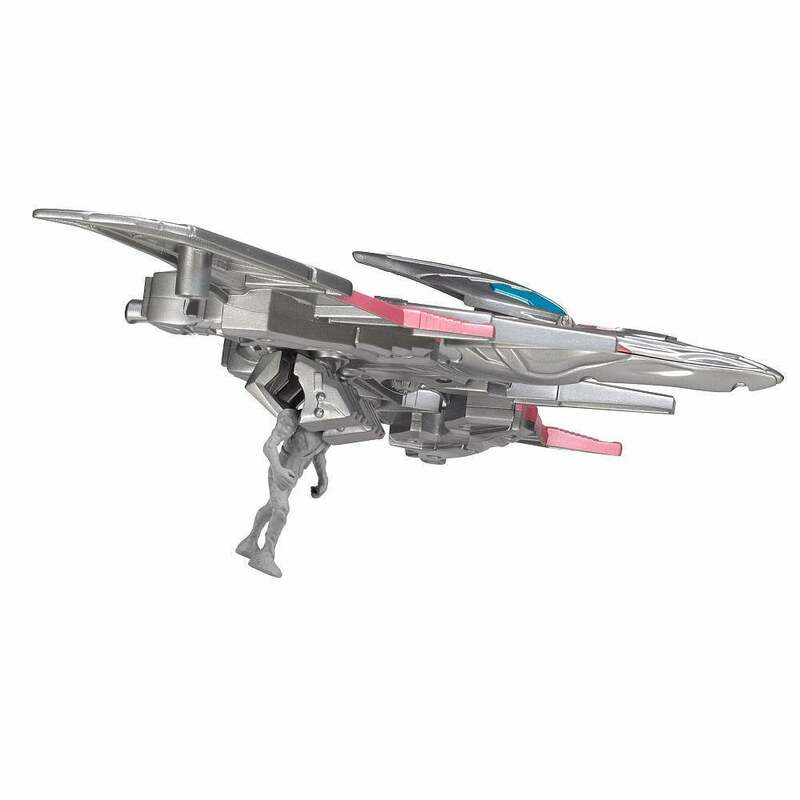 The figure below looks like it might have some swinging arms actions. I don't see the switch, or trigger that does this but I have feeling its from squeezing his legs together. I can't confirm this it just looks that way to me. One leg looks fixed while the other seems to be able to swing in. That looks like a motion that force the arms to move. Each Power Ranger has its own Zord and their respective Zord is in the same color scheme as the Ranger. The Zords have come in many different forms in the shows over the years but in the film the Zords will all be based off of prehistoric creatures. The Zords toys all combine to form a single megazord. I'm not sure if this is something that all kids will be able to do. It looks a little complicated to take the zords apart and put them together again but it is pretty cool looking once completed. Gabe B bought all the zords and in the attached video goes through the process of combining them into the Megazord. 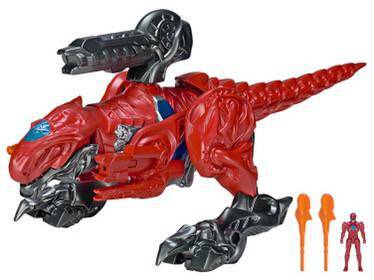 The Red Power Ranger Zord features a Red T-Rex Zord that includes a Red Power Ranger. 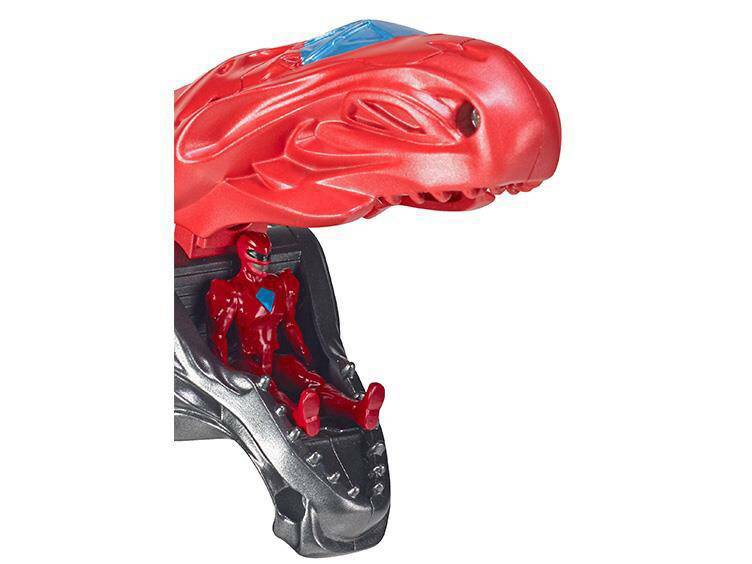 The Red Power Ranger can sit inside the Zord's head to pilot it. The Zord's mouth opens revealing a cockpit for the Ranger to sit in. 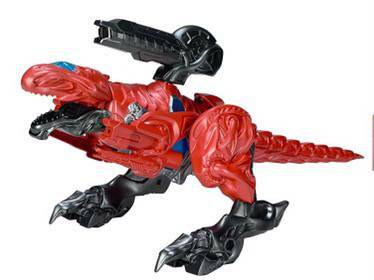 The Zord features 2 missiles that can be shot from two cannons on the T-Rex Zord's shoulders. The Mastodon Zord features the Zord and the Black Power Ranger. 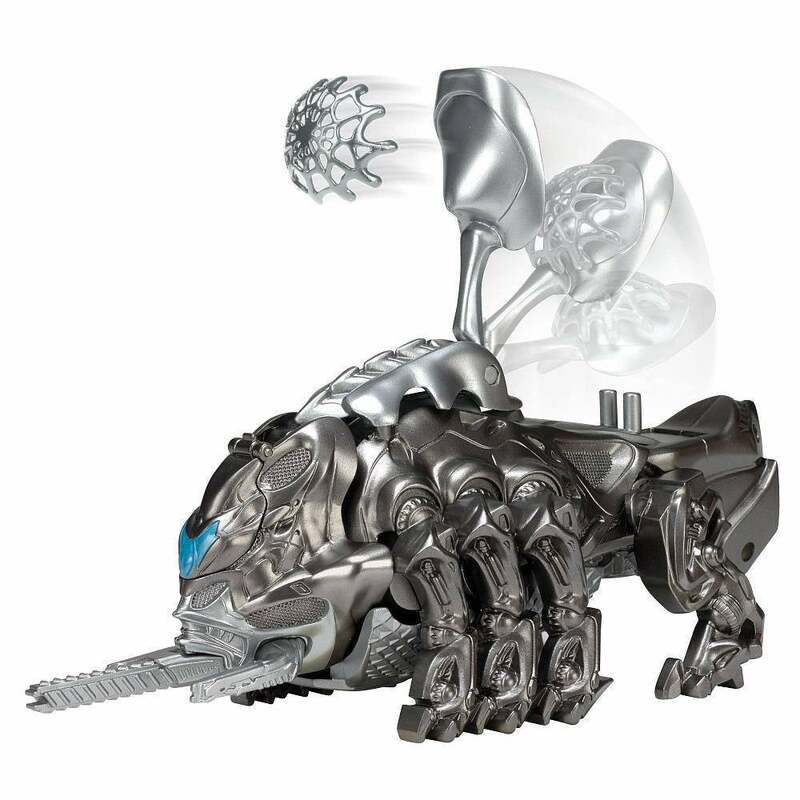 The Mastodon Zord is primarily silver with black ascents. The Zord features a cockpit in the head of the Triceratops where the Ranger can sit in to pilot the Zord. 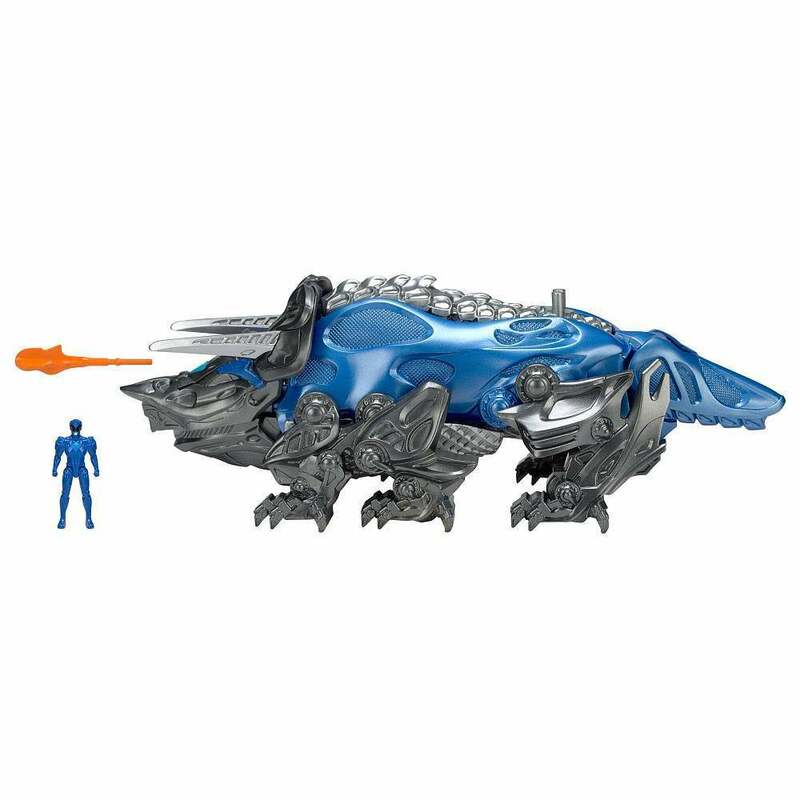 The Mastodon zord features a catapult on its back that fires a net. The Mastodon zord does not really look like a Mastodon to me. 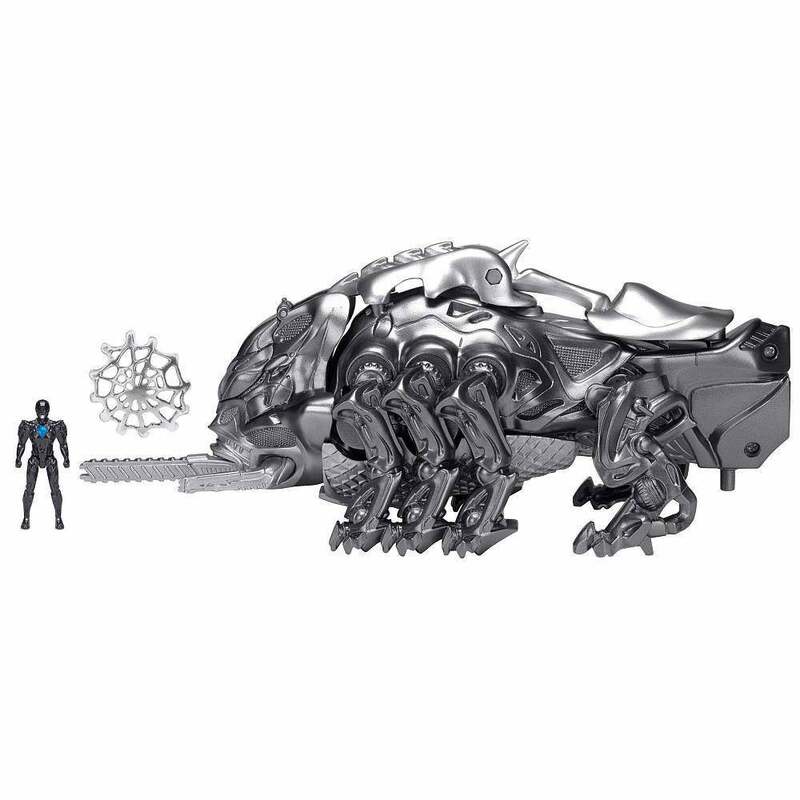 There is spike or a saw coming out from the nose of the Zord that appears to represent a trunk. I am not sure if the trunk moves or shoot out to do anything. The Pterodactyl Zord features a Zord and the Pink Power Ranger. 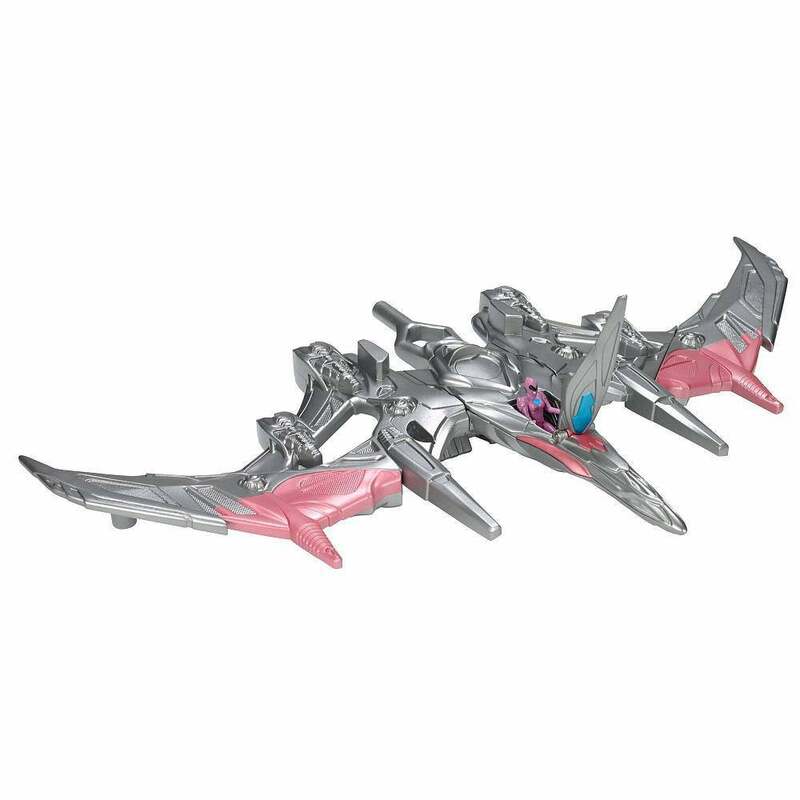 The Zord is primarily silver with pink ascents. The Zord features a cockpit behind the head of Pterodactyl where the Ranger can sit in to pilot the Zord. The Zord has talon like claws that can be used to pick up items or bad guys. 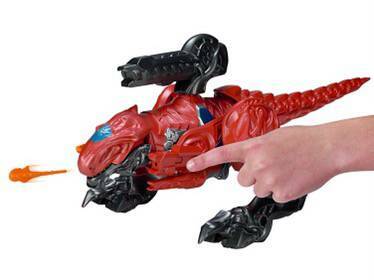 The image below shows the Zord picking up a Putty Monster. It appears the Putty is included with the Zord. 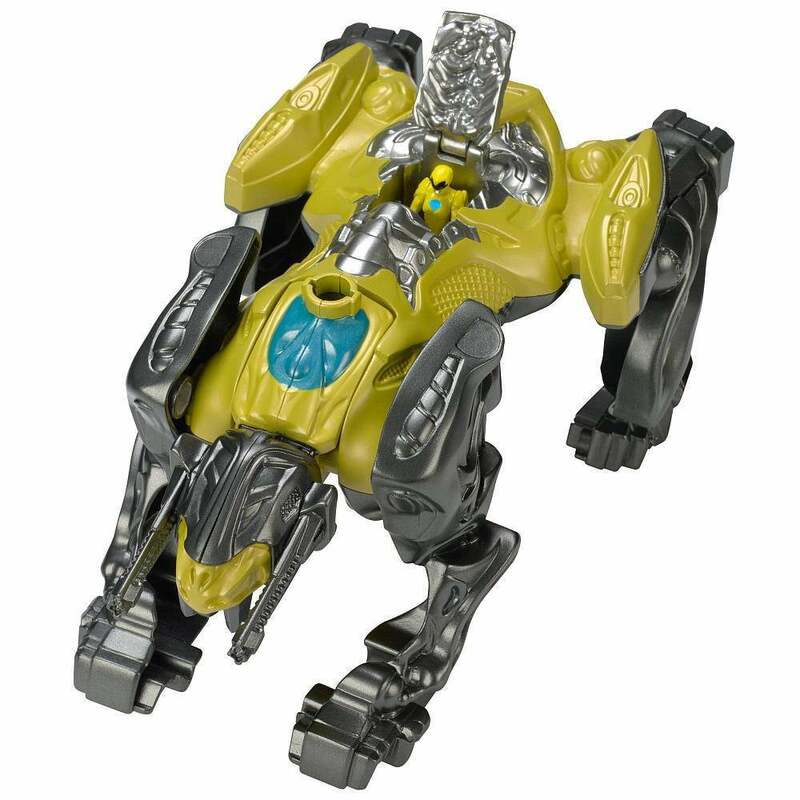 The Sabre-Tooth Zord features a Zord and the Yellow Power Ranger. 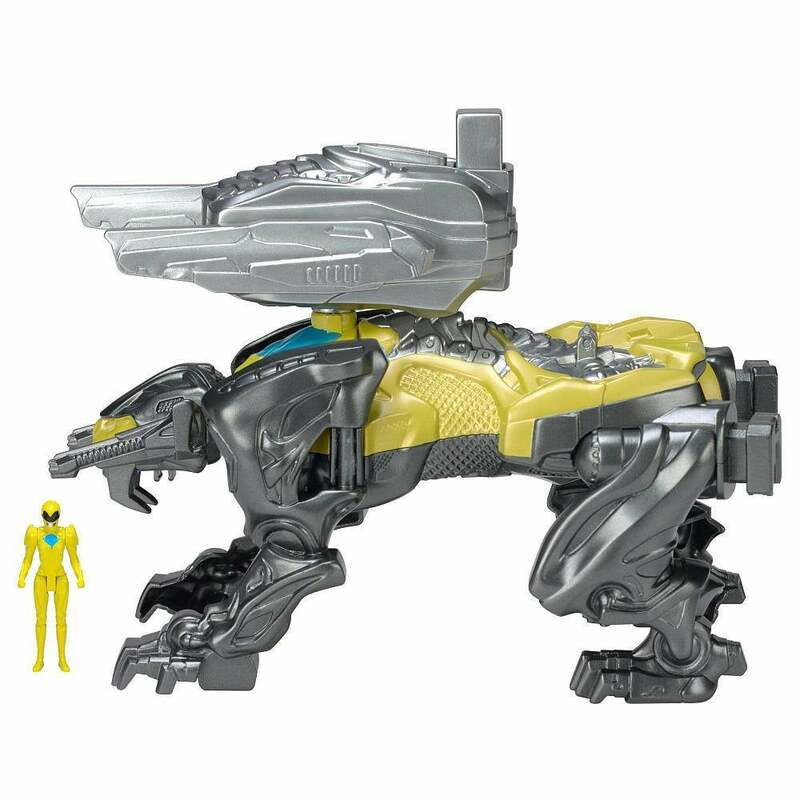 The Zord is primarily Yellow with black ascents. 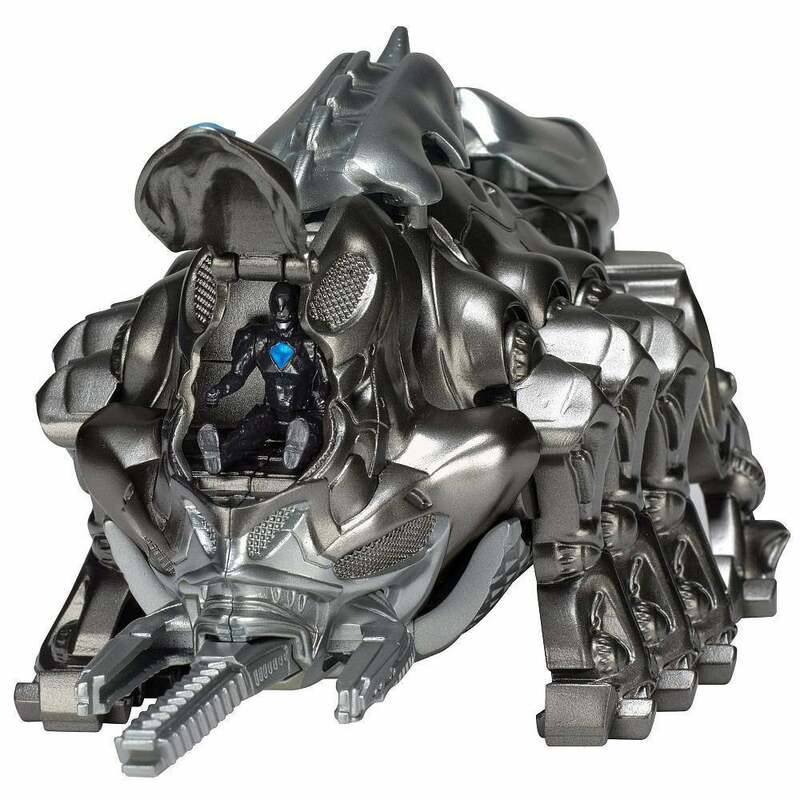 The Zord features a cockpit in the body of the Tiger where the Ranger can sit in to pilot the Zord. 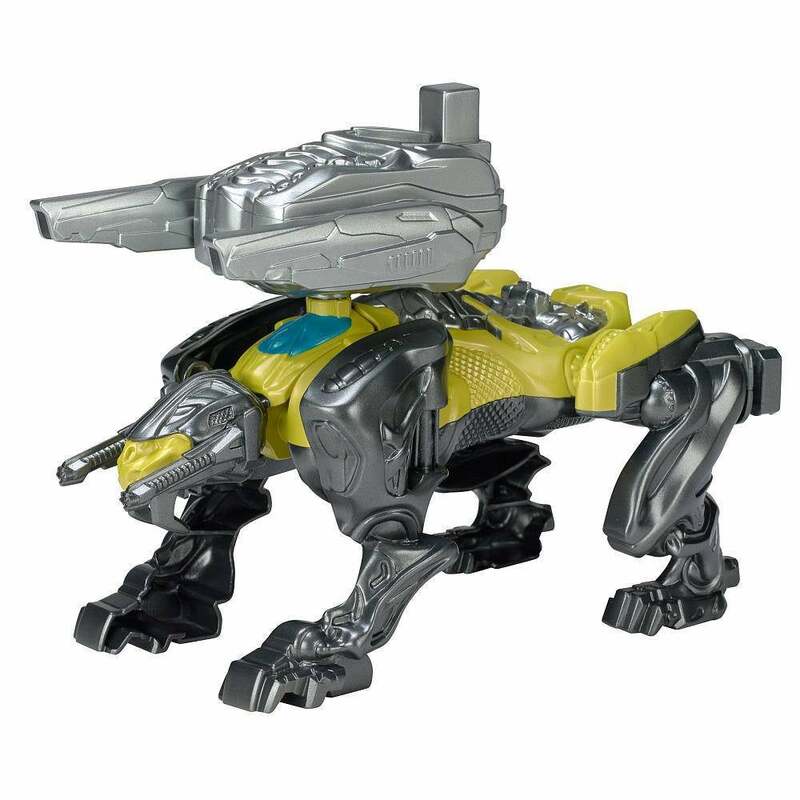 The Sabre-Tooth Tiger zord features a large cannon that can added to its back. It looks like there is a button on the back of this cannon to shoot something but I can not confirm this based off the pictures I have seen. The Triceratops Zord features the Zord and the Blue Power Ranger. 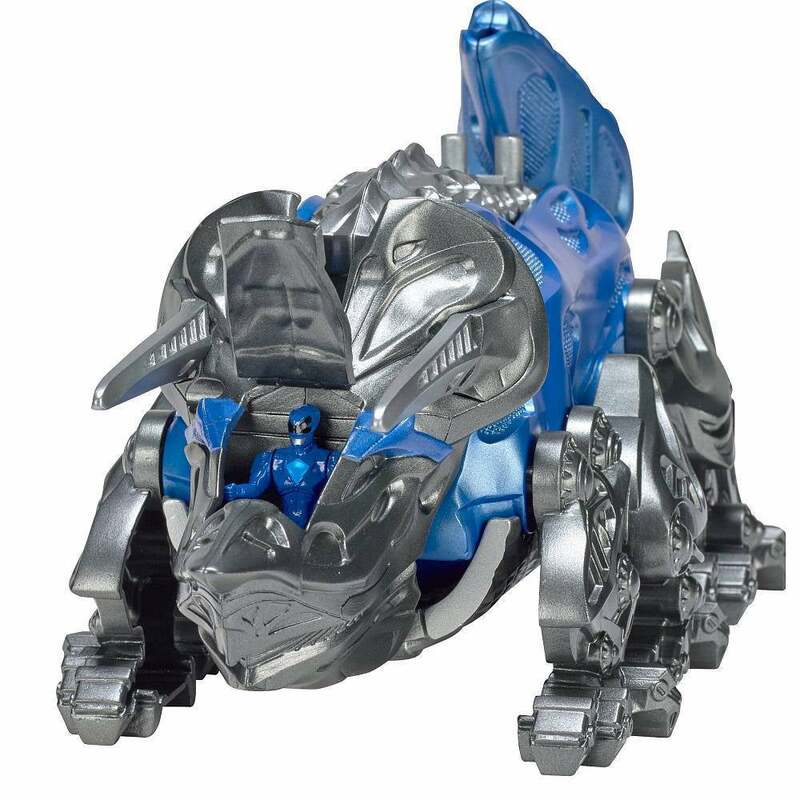 The Triceratops Zord is primarily blue with black and silver ascents. The Zord features a cockpit in the head of the Triceratops where the Ranger can sit in to pilot the Zord. The Triceratops zord features a missile that can be shot out of the Zord. The missile appears to come out of the back/ top of the head of the Zord. The Monsters that are known to be featured in the film are Goldar and Rita Repulsa. Goldar is going to look different than in the show by quite a bit. These are images from the Goldar toy not from the film. Goldar was a pretty popular monster in the original series with his werewolf in a gold armor design so its no surprise to see him make it into the film.